Bruce says: Your brakes may be causing you to pull to the right because of a sticky brake caliper or some corroded hardware. Your brake pads could also be worn down. 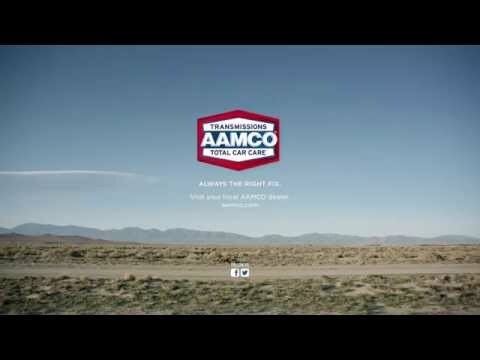 Check into what AAMCO centers around you for offer on brake pads.